The average yearly household energy consumption in the U.K. is 3,940 kilowatt-hour. Compared with America (12,300 kWh), Canada (11,000 kWh), and Australia (7,000 kWh), that’s pretty low. That doesn’t mean you should already feel satisfied with your electric bill though. Nor does it mean there’s nothing left for you to do to bring it down. Especially since electricity prices, averaging 14.37p per kWh, is still quite high. Seeing that 61% of electricity use goes towards heating alone, it makes sense to cut back on that. With the right electric heater, you can do exactly that. But what makes an electric space heater the best option for your home? In this post, we’ll let you in on some insider info to ensure every pound you spend on a new heater is worth it. So, be sure to keep reading! Say you finally realized your home needs a new space heater. You’re finally ready to say goodbye to the headaches its constant breakdowns bring. But, you’re still unsure whether to go with electric or stick to gas. We get it, trust us. It’s understandable, considering that gas prices are cheaper than electric. But that lower price pretty much applies only to upfront costs. How so? For starters, because heat loss occurs in gas heating pipes. In fact, in uninsulated pipes, you can lose as much as 50% of heated air. As such, that lower gas price won’t make that big of a difference. 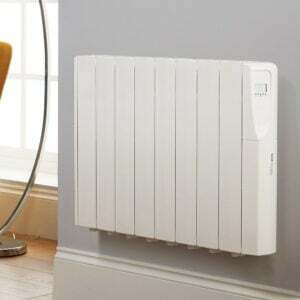 Plus, if you opt for electric radiators over gas, you won’t have to worry about leaky, noisy gas heaters. There’s also the fact that the former is the much more eco-conscious choice. All those benefits and more make radiators a sounder, wiser home heating option. The first thing to consider when choosing a new heater is how and what you’ll use it for. Do you only need to heat up one room? Or do you need warmth for several areas in your house? These questions will help narrow your search. 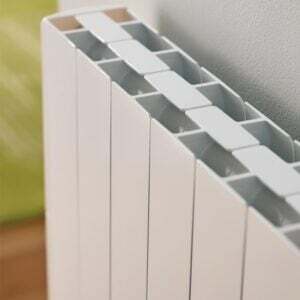 It’ll make it easier to choose amongst your electric heating options. As you shop around for the best electric heater, you’ll come across some that are simple fan heaters. 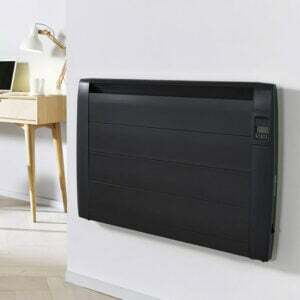 Known as convector heaters, these are clean and efficient heat energy producers. However, these oil heaters can be noisy. It’s also quite common for houses that use convectors to experience cold spots. Electric heating systems, on the other hand, are silent workers. That makes them perfect for households with very light sleepers. Plus, they spread and circulate heated air in a more even manner than convectors. Keep these differences in mind while you search for your new heater. They can make a huge difference in your home’s comfort and livability. Energy efficient heaters convert all the electricity they consume into heated air. Imagine that! No loss or wastage of electricity whatsoever. That doesn’t mean all electric radiators you’ll encounter are efficient, though. If they take a long time to warm up the room, you could still end up with higher electricity bills. So, what about higher-powered electricity heaters? In general, their higher power requirements mean they may cost more to run. But, if they can heat up a room in only a few minutes, that makes them more efficient. In other words, a high-powered heater that takes as little as 10 minutes to warm up a room is a better option. It’ll consume less energy than a lower-powered device that takes 30 minutes to raise a room’s temp. 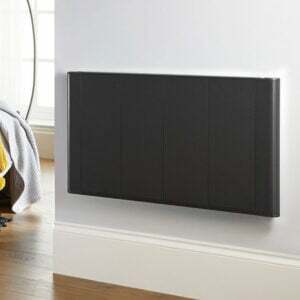 There’s no doubt that the best heaters are eco heaters. But, for you to maximise your investment, you need one that has an adjustable thermostat. Keep in mind, though, that the higher the heater temperature is, the more energy it’ll eat up. That’s why you’d want a heater with an adjustable thermostat. This feature gives you better control over your heat settings. Through this, you can set the temperature a few notches higher (or lower) depending on your needs. That then makes it easier for you to lower the difference between indoor and outdoor temperature. The closer the temperature in your home is to the temperature outside, the lower your energy bills would be. Of course, you don’t want to set your thermostat to be the same as outside temperature. That completely defeats the purpose of having a heater. What you can do is to gradually change the setting to the lowest you can tolerate. Let’s be honest. There are times we forget to turn off our heaters, so many of us end up with high utility bills. The good news is, modern heaters now come with timers, which can save us from a lot of headaches. By choosing a heater with a timer, you can set the unit to turn on or off when you want it to. You can even specify the number of hours you want heated air, as well as what time you want it to start warming your room. How’s that for savings and convenience? 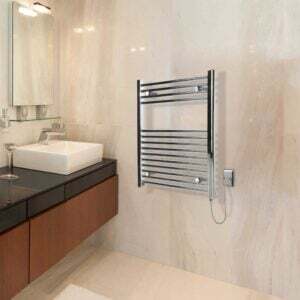 You can get a warranty only from reputable suppliers of electric heating systems. That’s because they’re so confident of their products that they’re more than happy to back it up. A five year-warranty sounds amazing, right? But why go with that if you can have as long as a 10-year warranty? So, take the time to compare products and make sure you check for their warranty terms. Keep these electric heater features in mind, and it’ll be easier for you to find the best for your home. Once you do find the one, make sure you still ring up the provider. This way, you can learn more about the heater’s features as well as possible alternatives. While you’re here, why not check out our other blog posts? 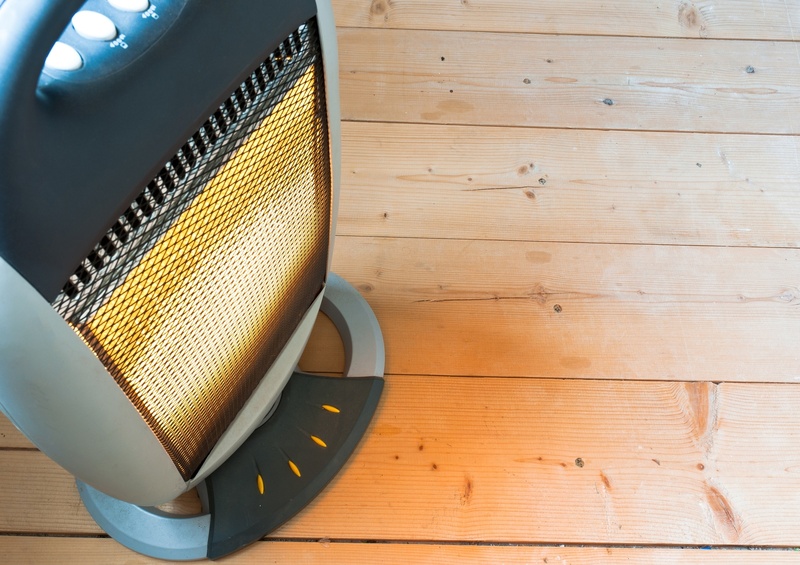 We have more useful info on electric heaters you’d want to know more about!